Why it matters: Thought the potential threat of aY2K-like bug was a distant memory? Think again. 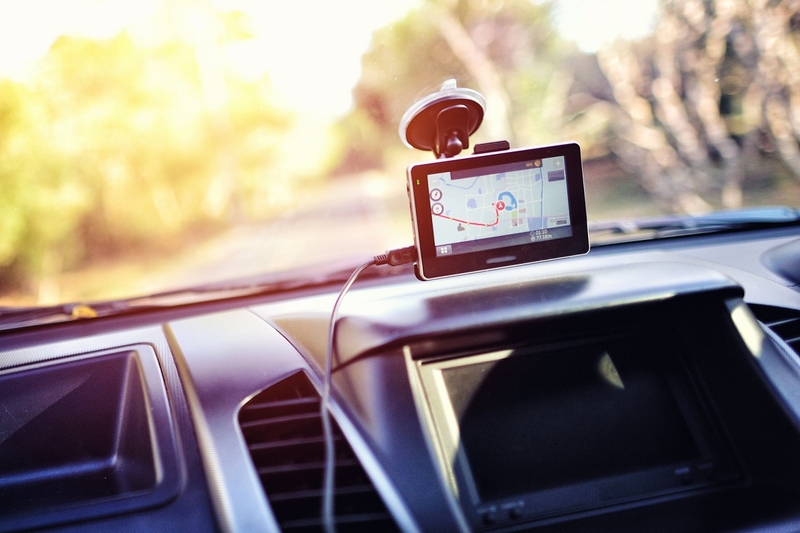 If you happen to use an older GPS device or reply on transportation that leans on older navigation tech, April 6 could present some headaches. As Tom’s Guide highlights, older GPS devices used a week counter to help keep track of time and ultimately, calculate your location. For most devices, the 10-bit “timer” started on January 6, 1980. After 1,024 weeks or roughly 19.7 years, the timer resets. That happened once before, on August 21, 1999, but it was largely a non-issue as GPS wasn’t nearly as prevalent as it is today. On April 6, the second GPS reset will occur. Or at least, that’s when it should occur. The problem is that some device manufacturers hard-coded a different reset date to “fix” the issue. In reality, all this did was push the date back a bit further. Worse yet, because it is no longer a predictable date, most will have no way of knowing when their GPS device will encounter the week reset. Fortunately, this isn’t our first time at bat. GPS device makers have known about the issue for years and many have already issued updates to cope with it. What’s more, most devices manufactured within the past decade now use a 13-bit week counter that only needs to be reset every 157 years. How big of an issue are we looking at come April 6? That depends on who you ask although the general consensus is that you probably won’t notice anything abnormal. Still, some are a bit more reserved. Trend Micro vice president Bill Malik told Tom’s Guide that he won’t be flying that day. Those who rely on an older GPS will want to make sure their software is up to date. If you are unsure, check with the manufacturer of your device.